Made his debut with Thor AK (Iceland) during the 2014-15 season. Played at the 2015 European U-18 ‘B' Championship. Played at the 2016 and 2017 European U-20 Championship. Led the 2016-17 Icelandic League in blocking shots (2.7 bspg.). 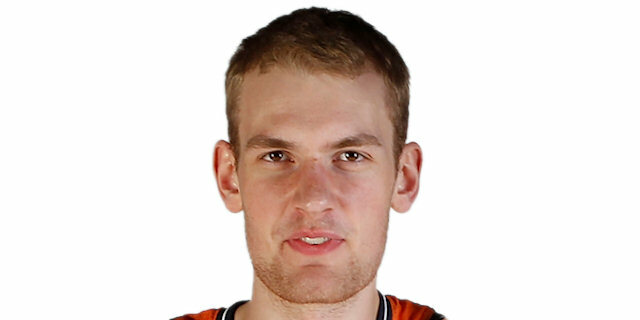 Led the 2017 European U-20 Championship in blocking shots (3.1 bspg. ).